Spray bottle holder (up to 85mm) for 3 bottles. Spray bottle holder designed for 3 bottles up to 85mm diameter Ideal for Siroflex, pro clean, pro ca..
Spray bottle holder (up to 70mm) for 3 bottles. 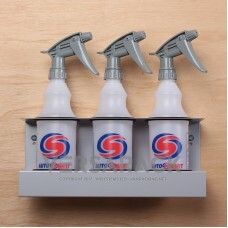 Spray bottle holder designed for 3 bottles up to 70mm diameter Ideal for Autosmart bottles. Supplied..
Spray bottle holder (up to 70mm) for 4 bottles. 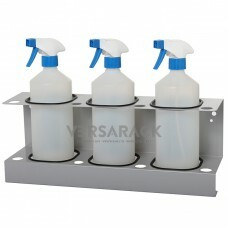 Spray bottle holder designed for 4 bottles up to 70mm diameter Ideal for Autosmart bottles. 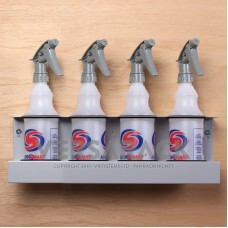 Suppli..
Spray bottle holder (up to 90mm) for 2 bottles. 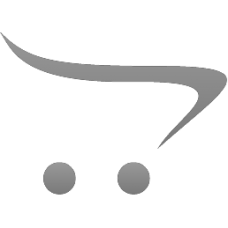 Spray bottle holder designed for 2 bottles up to 90mm diameter Ideal for Autosmart 650ml spray bottl..
Spray bottle holder (up to 90mm) for 3 bottles. 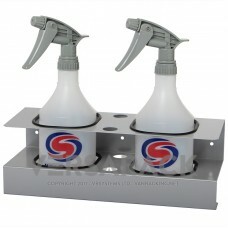 Spray bottle holder designed for 3 bottles up to 90mm diameter Ideal for Autosmart 650ml bottles. Su.. 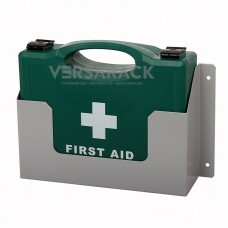 Sliding vice unit for vices up to 6" Lock in / out using twin M12 handwheel Powder coated steel (sup..
British standard 1-10 persons first aid kit Durable powder coated 0.9mm galvanized steel holder.. 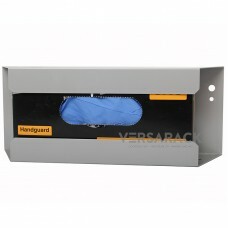 Disposable glove box holder to suit boxes with a 120mm x 80mm profile Durable powder coated 0.9mm ga.. 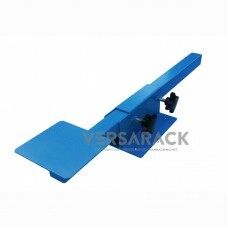 Document holder for use in vehicles or workshops. 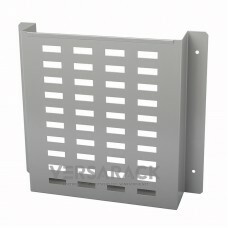 Folded and powder coated 0.9mm galvanized steel..
Cable / Hose holder for use in vehicles or workshops. Folded and powder coated 2.0mm mild steel.. Pair of galvanized steel lashing eyes to suit all shelving units. Providing a positive location for ..